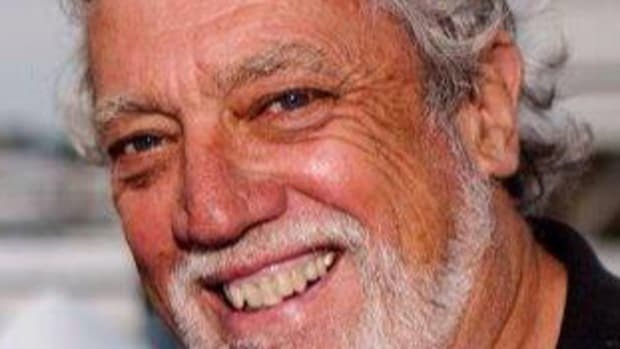 A 75-year-old man was killed Wednesday when a boat exploded at a Long Island marina. 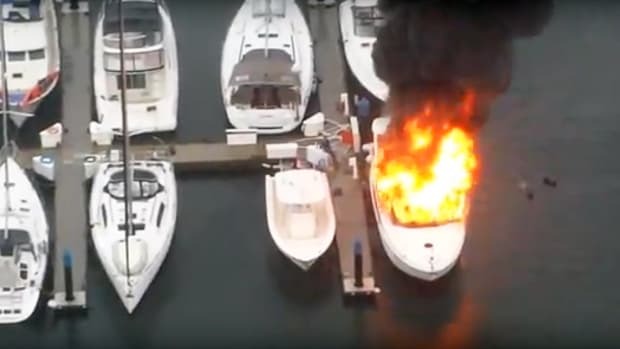 The owner of a boat docked at Manhasset Bay Marina in Port Washington was killed when the boat exploded while it was being refueled, Nassau County Police told NBC New York. 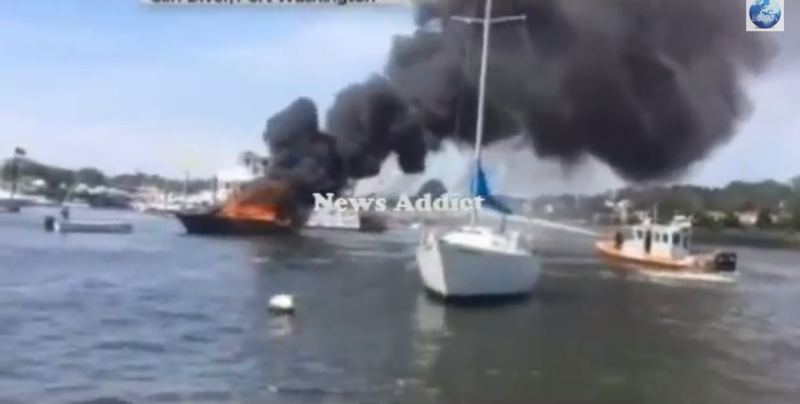 A 75-year-old man was killed Wednesday when a boat exploded at a Long Island marina. 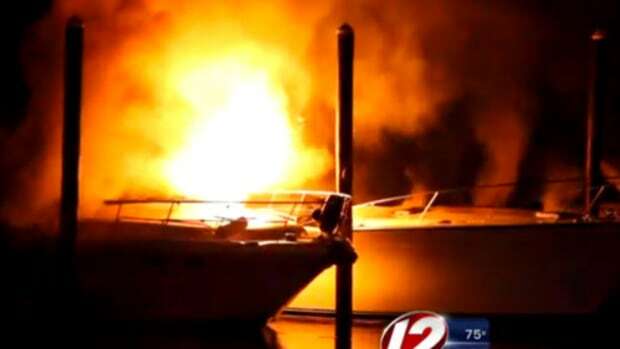 The owner of a boat docked at Manhasset Bay Marina in Port Washington was killed when the boat exploded while it was being refueled, Nassau County Police told NBC New York. 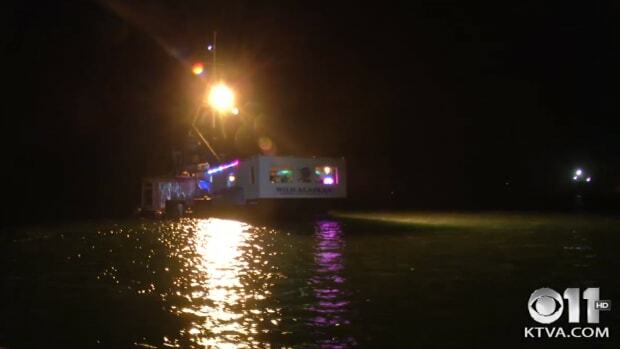 Another man who was on the boat escaped by jumping into the water. 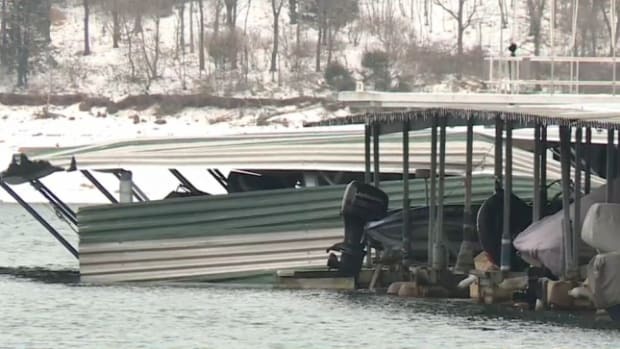 Workers who were helping to refuel the boat escaped without injury. 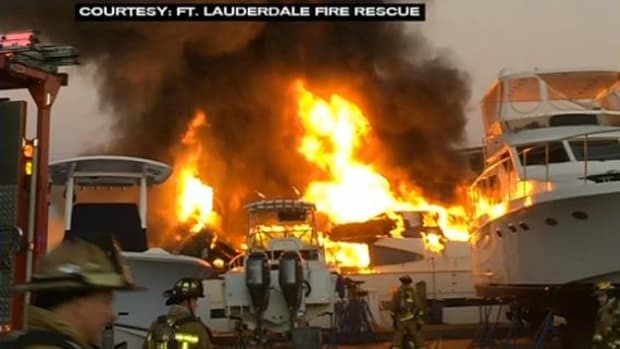 The burning boat drifted to a nearby dock and damaged other boats before a quick-thinking worker towed it away to prevent further damage. 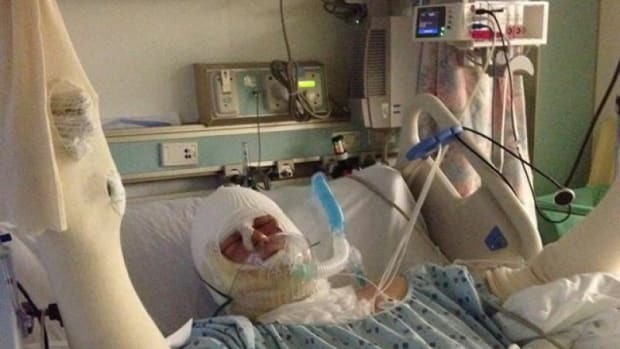 He suffered burns to his arms and face. 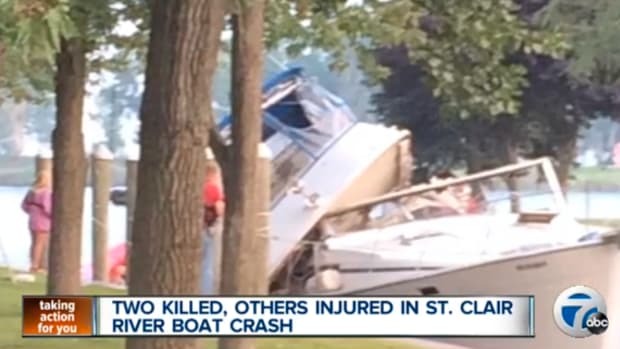 Some nearby boats had minor damage and scorching from the explosion. 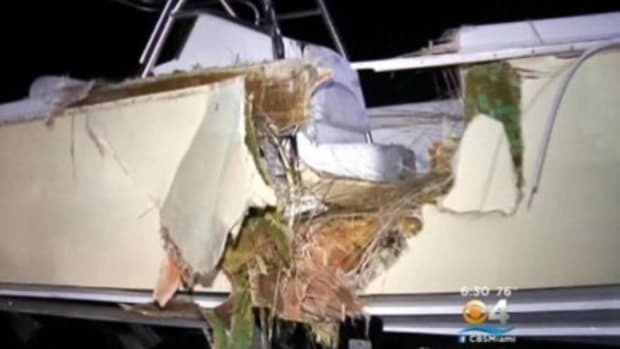 One boater said that part of a cooler flew into his vessel after the blast. Nassau County police have not identified the victim. Authorities say they haven’t determined whether a crime was committed, but Nassau County homicide and arson detectives are investigating.